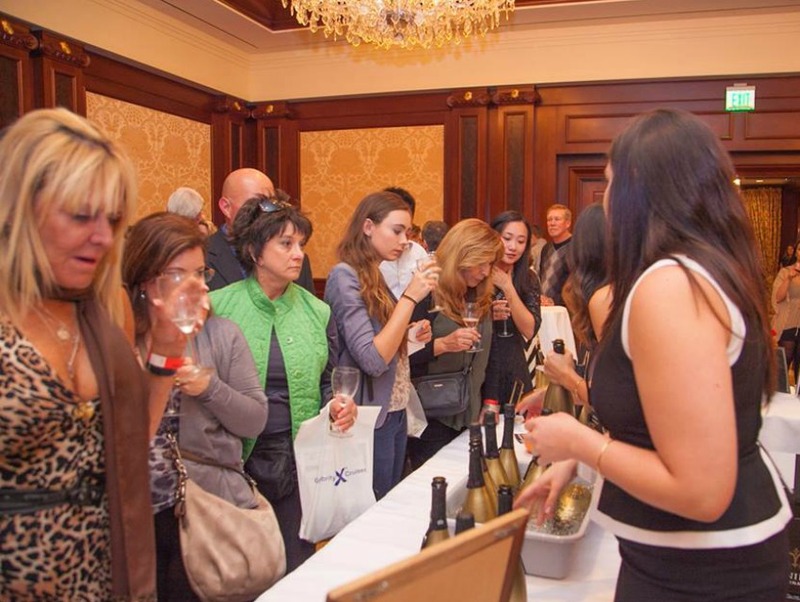 The Simply Wine Festivals lets guests sample dozens of selections. The premise of Friday’s Wine Rave, part of a series from Maxwell Leer and Adam Vourvolis, is simple and customer-friendly while also being mysterious. Show up at Ling’s Market in Chinatown and buy a $30 liter of Austrian wine, which gets two people admission to a party “in a hidden space nearby.” KCRW DJ Aaron Byrd will be releasing a mixtape for party-goers that night. And those who don’t want to commit can pop by and take their bottle with them whenever they want to leave. On Saturday, visitors to the Simply Wine Festival will be able to drink on Gilligan’s Island–or at least at the CBS Studios where you’ll find Gilligan’s Island Road. This is the first time CBS has allowed a wine festival to take place on its grounds, and the event will feature pours from more that 40 wineries (including Navarro Vineyards, Cambria Estate Winery, and Buttonwood) as well as tequila and craft beer, paired with food from local favorites including The Grilled Cheese Truck and Jean-Paul Peluffo of the Fair Game food truck. Use code “Eventbrite” for tickets starting at $60. Wine Rave, Ling’s Market, 974 Chung King Road, Chinatown on Friday, March 20, 7 p.m. to 9 p.m. Simply Wine Festival at CBS Studios, 4024 Radford Ave., Studio City on Saturday, March 21, 7 p.m. to 10 p.m.